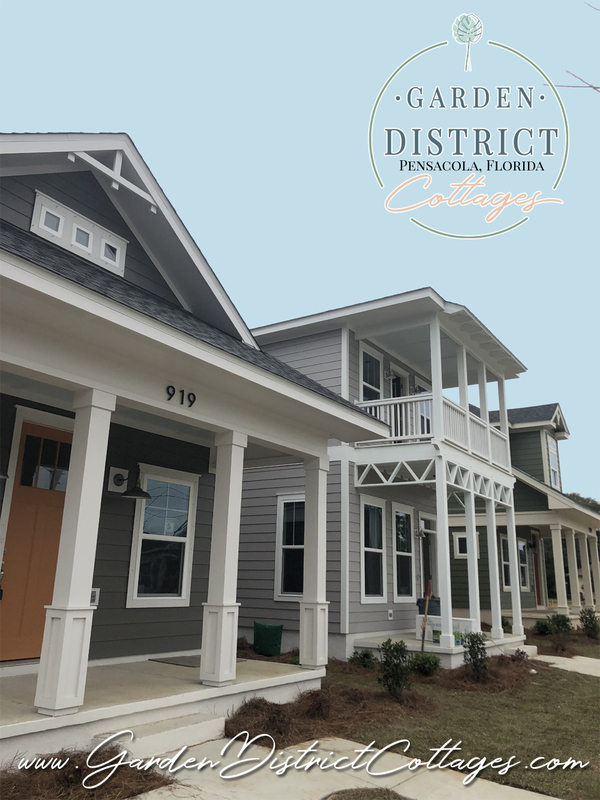 To Be Updated on homes within the garden district cottages that are for sale or lease, sign up for the newsletter. now the Garden District Cottages. To keep your property beautiful we highly suggest planting Botanical Interest seeds for edibles and flowers. It's wonderful to have a year-round organic herbal pharmacy for beauty, comfort, and health right at your fingertips. Besides, herbs are a delicious way to add flavor to your daily meals. Planting in spring is the time to do it. Even light or moderate gardening counts toward meeting daily exercise goals, burning up to 330 calories in just one hour. Research has shown that regular gardening can cut the risk of a heart attack or stroke and prolong life by as much as 30 percent for adults over 60. 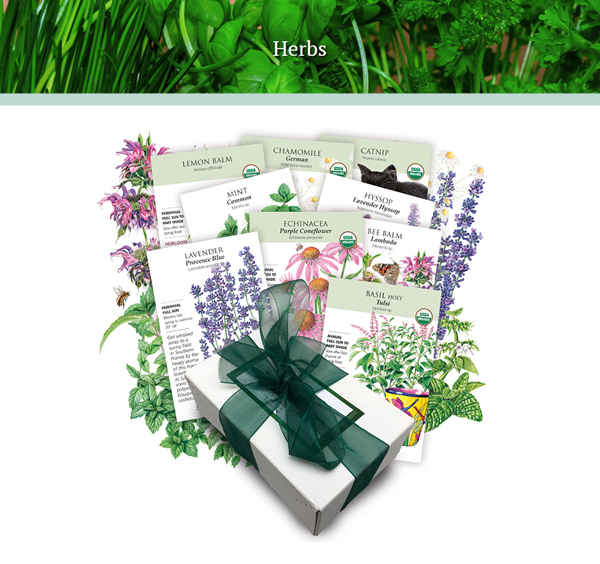 Check out Botanical Interests assortment of herb seeds and get started creating your herb garden. Revealing a modified web site soon that will better serve our home owners. Introduce yourselves and exchange information and questions!